Abercrombie has seen 13 continuous quarters of decline. Abercrombie and Fitch Co. (NYSE:ANF), the Albany-based apparel retailer saw its shares plunge as low as 12% in pre-market trading, then 14% in early trading on Thursday after the company’s revenue for 1st quarter fell to $685.5 million. This translated to a loss of $0.59 per share, and a revenue decline of 3.4%. Consensus expectations by Wall Street analysts was $705.9 million in revenue and a loss of $0.50 per share. This is the 13th straight quarter that A&F’s shares have been falling due to dwindling customer interest. Revenue at the company went down by $39.6 million during the quarter; in the same quarter last year revenue was $709.4 million. Abercrombie’s sales decreased by 5% to $425.4 million and by 2% for Hollister to $362.1 million over the same quarter last year. 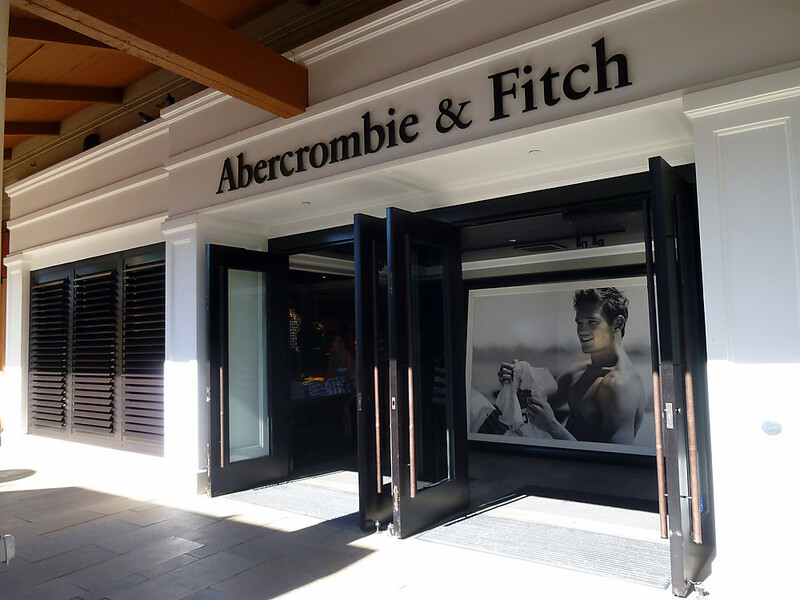 Abercrombie and Hollister are off-shoot brands of A&F Co. In the United States sales in the first quarter decreased by 5% to $425.4 million and were almost unchanged in international markets at $260.1 million. Direct sales to consumer expanded to 24% of the retailer’s total sales for the first quarter, up from 23% in the last year. Same-store sales slid by 8% against 0.2% as expected by analysts. “ANF 1Q results were less than anticipated although disappointingly consistent with the weak trend evident among select apparel retailers in the quarter. A&F is among many retail stocks which are struggling due to changing consumer tastes towards discounted retailers, whilst traffic declines and fierce competition from fast-fashion retailers like H&M, Forever 21, Inditex’s Zara and online retailers like Amazon.com Inc erode earnings. Continuous drops in sales have forced Aeropostale, American Apparel and Pacific Sunwear into bankruptcy last year. Big stores like Macy’s Inc and Kohl’s Corp also saw weak demand for apparel in the quarter, mainly due to unseasonable weather. “We expect the second quarter to remain challenging, but to see better results in the back half of the year as our assortments continue to improve,” Executive Chairman Arthur Martinez said. A&F might shut down 60 stores in the United States during the year due to expiring leases whereas it plans for 15 new stores in 2016, including approximately 10 in China and international markets and five in the United States. The retailer plans to open six new outlet stores, primarily in the United States. Receive Aberbrombie & Fitch Co. News & Ratings Via Email - Enter your email address below to receive a concise daily summary of the latest news and analysts' ratings for Aberbrombie & Fitch Co. with MarketBeat.com's FREE daily email newsletter.